Should it or should it not be legalized? That is the question. I am talking about marijuana, of course. The question as to whether cannabis sativa should be freed from the law in Kenya is not new. It is a question that has been raised many times before, but ignored. Kenyan authorities now have a good reason to listen and act on whether or not to legalize the substance known variously as weed, bangi, hashish, pot, ganja, and so on (depending on the region of the world you come from). I say so because this past week legalization advocates appeared before the Senate Health Committee of the Kenya National Assembly to plead their case and present a petition of 1,500 signatures intended to pressurize the government to scrap the ban under the Narcotic Drugs Psychotropic Act of 1994. This is the first time the subject has ever reached the national stage. Proponents of the intoxicant claim by prohibiting it the government was going against African tradition. They claim weed has been used for generations as part of ritual ceremonies. Yet surveys show only four percent of people in the rural areas in Kenya use marijuana compared to 11% in urban areas. Those opposed to legalization argue the drug is a health hazard and a threat to national security since smokers are allegedly more prone to criminal activities than non-users. They say it contributes to mental illness and anti-social behavior. Kenyans have been growing and selling bangi for decades. Many people have been arrested and jailed. The increasing international demand for the drug has created big-time traffickers and has emboldened farmers who see no hope in conventional crops to grow the plant for easy, big money. NACADA, the National Authority on Campaign Against Drug Abuse has been unable to cope with the menace due to lack of staff and finance. 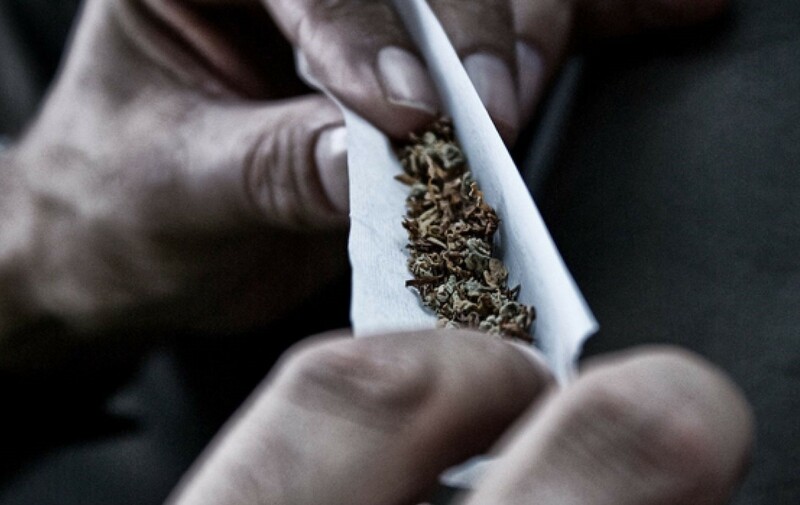 An estimated 700,000 Kenyan youth are wasting away as a result of drug use. Many of them start with marijuana and graduate to hard drugs such as heroin and cocaine. So, this is no longer a small problem for Kenya. In some States in the United States marijuana is no longer considered dangerous. Anyone can buy and smoke marijuana openly in at least nine States. “Dispensaries” are also open for those who want it for medicinal use. In return, the country is earning billions of dollars in revenue from taxes. As more States legalize the drug, it is anticipated the country could earn up to USD20.2b in revenue by the year 2021. 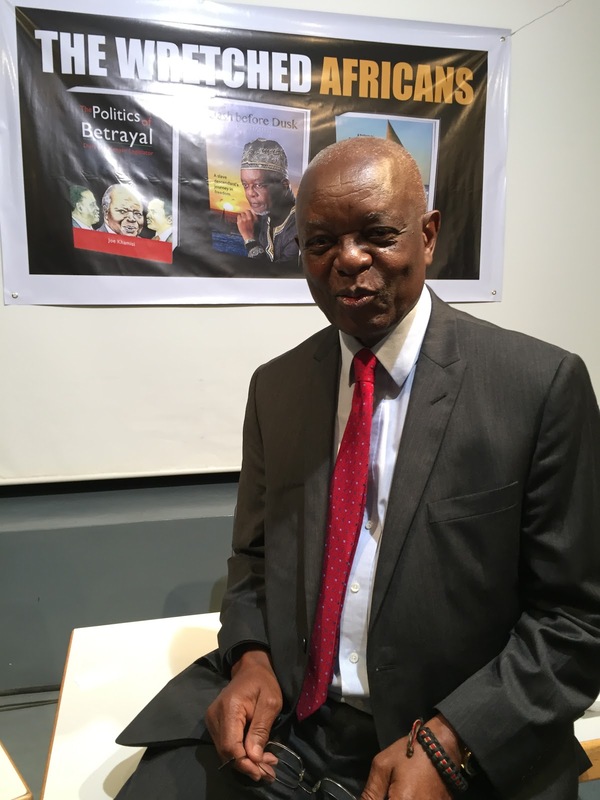 Kenya must decide whether it wants to continue adhering to what some call “colonial” law, or move forward with other countries in the world and tap into this drug. Kenya boasts one of the best strains of marijuana called landrace which has high medicinal qualities. It could be an economic game changer for a country that depends on agriculture and tourism for its foreign exchange earnings. Already African countries like Nigeria, Lesotho, and Zambia are seriously thinking about legalizing the product. In Lesotho, cannabis is the country’s third largest source of foreign income and is responsible for 70% of all cannabis entering South Africa. For Kenya, deciders will have to choose between the economic benefits anticipated from open sales and social welfare of its people. It is not an easy decision but for many reasons it must be made, the sooner the better. And that is my say. Joe Khamisi is a former journalist, diplomat and Member of Parliament. 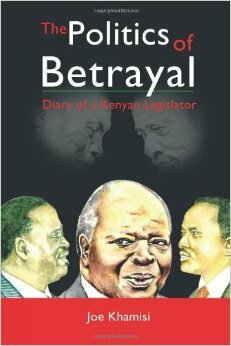 He is also the Author of ‘Politics of Betrayal:Diary of a Kenyan Legislator‘, a political memoir about the situation in Kenya between 2001, when the ruling party of President Daniel Arap Moi, the Kenya African National Union (KANU), merged with Raila Odinga’s National Development Party. 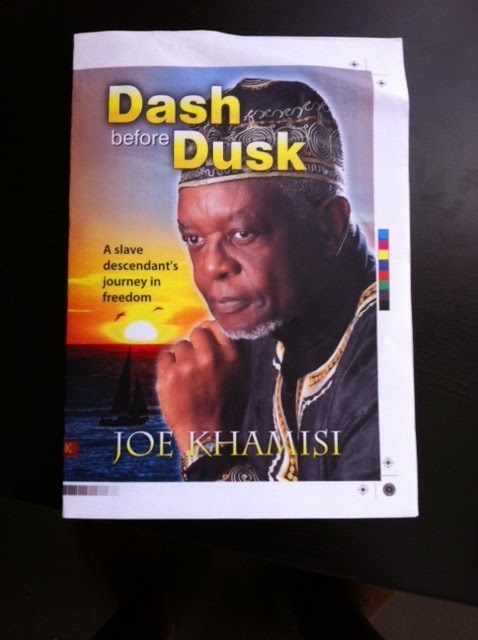 Joe Khamisi’s second book, a biography, ‘Dash Before Dusk’ is also now on sale. 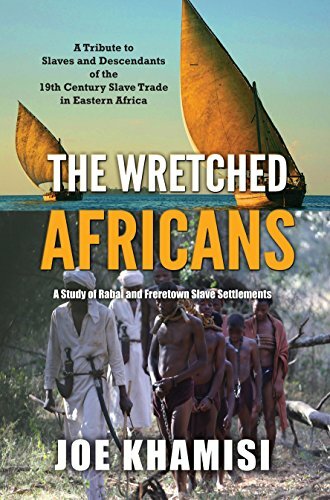 Joe’s latest book is ‘The Wretched Africans: A Study of Rabai and Freretown Slave Settlements‘ which has recently been published and is now available to purchase. Previous post Are deckle edged Grammar Schools discriminatory?